Following his most recent check-in with his urologist, Howard tells us about things related to how the new USPSTF guidelines and tests like liquid biopsies might affect the monitoring of low-risk prostate cancer patients. 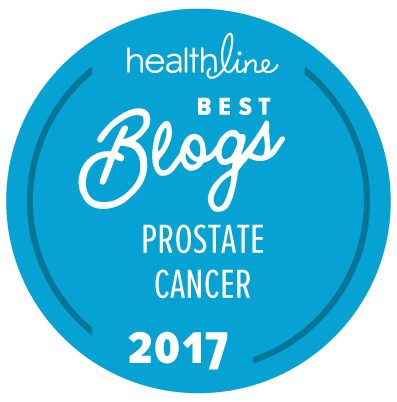 In an even more recent article, Howard also talks about the potential need for prostate cancer support groups that are specific to men on active surveillance, who have needs that are very different to those with progressive and advanced forms of prostate cancer or even men who have had successful first-line treatment for their cancer. Prostate cancer overload: informed decisions or information overload? A patient’s journey: can high-grade PIN be “great news”?